SOLD! Heated steering wheel, heated leather seats. 250+ lifetime mileage! 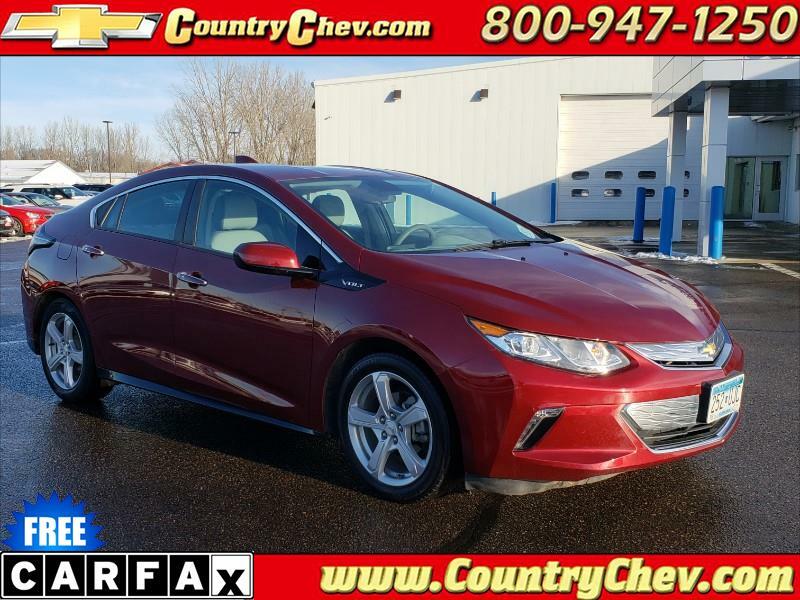 One owner local trade-in, bought here new, and traded this in on another new Volt. GM Certified with Warranty! Stop in or call us today to schedule a test drive!